Nicole Baker is a quiet girl – the type of person who is seldom noticed by anyone. That is until one day she discovers she has the unique ability to see images move on photographs. At first, she uses her ability to entertain friends at parties and work. Then senior detective Paul Hammond learns of her ability and enlists her help in a case of unsolved murders that he has not been able to make any headway on. ​Carl Kadner, a rookie reporter with the local paper is investigating the murders as well. And he learns what it takes to be the kind of reporter he wants to be when he puts himself in danger for the sake of the story. It is only when Carl, Nicole and Detective Hammond pool their resources that things start making sense. Perry Prete draws on 30 years of experience as a paramedic to deliver a story that reads like a crossover episode of Criminal Minds and Charmed. The story opens with a punch-to-the-gut abduction, which sets the tone for the rest of the fast-paced action. The characters are introduced, the plot set, and the action set in motion at a rapid pace. At first, I was a little put off by the super-masculine direction of the story (the description of Hammond waking up was a little over the top), but Prete has done a very good job of blending the testosterone-laden world of the homicide cop with the touchy-feely-fuzzy world of the girl who sees photos move. Once Nicole is introduced, the story takes on a really interesting, yin-yang direction as detection meets telepathy. Prete skillfully writes both description and dialog, which is often unusual in these types of books where the author is usually skilled in one but not both. He’s got an unusual storyline here which, while pretty gruesome in parts, holds your interest. He develops Nicole’s gift powerfully, and by the end I was flashing back to Stephen King’s Firestarter. It would be interesting to see these characters become part of a series, book or television. Recommended for fans who don’t mind in-your-face description of gruesome crime and appreciate good writing. 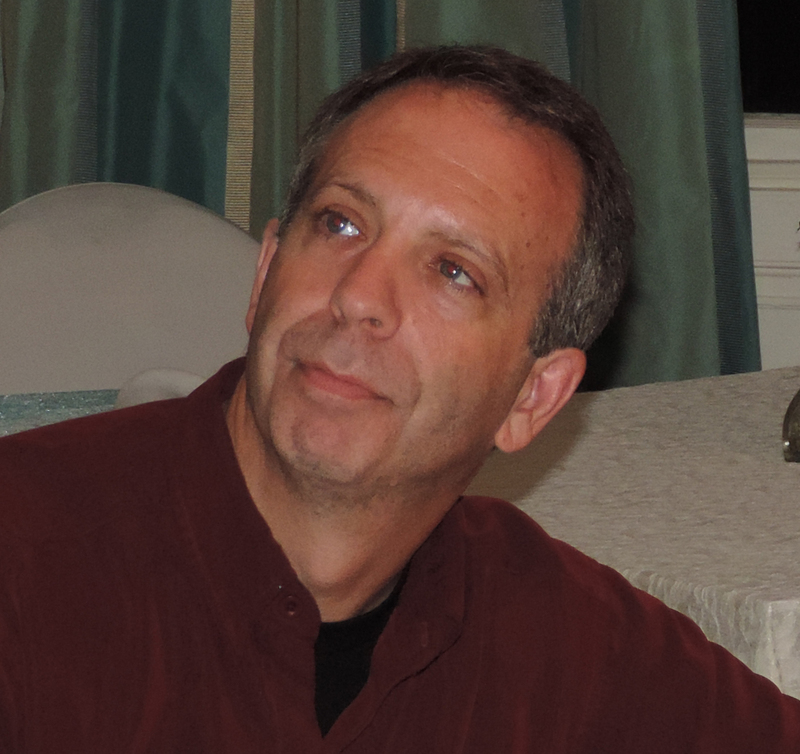 To read reviews please visit Perry Prete’s page on iRead Book Tours.